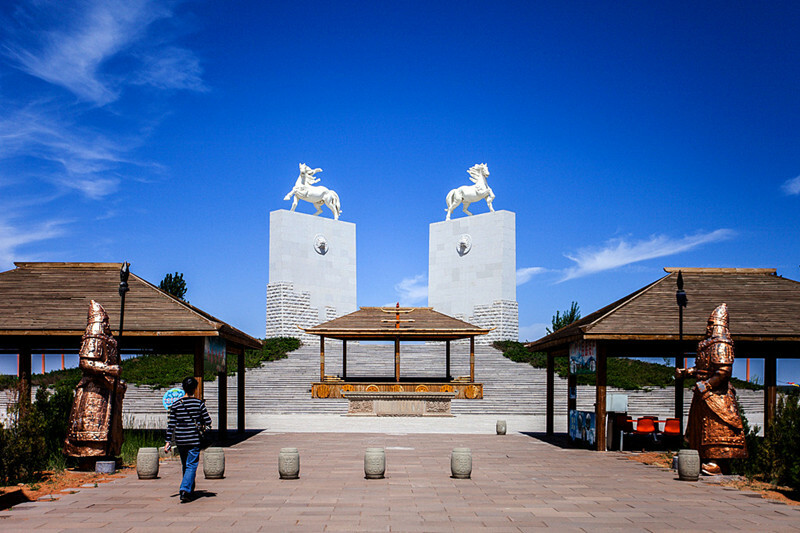 Xilamuren Grassland, about 90 kilometers to the downtown area of Hohhot, is the earliest grassland to have been developed as a tourism attraction in Inner Mongolia. During this tour, we will visit Xilamuren Grassland, Xiangshawan, Mausoleum of Genghis Khan, Hohhot city, etc. Appreciate the beautiful scenery of Xilamuren Grassland. Enjoy the desert entertainment at Xiangshawan. Know more about the founder and Great Khan of Mongol Empire. 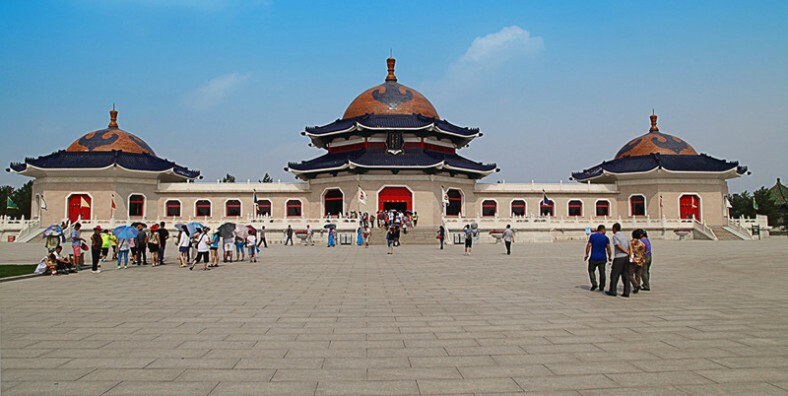 Visit the highlights of Hohhot city and Ordos city. Pick you up at Hohhot airport, and then transfer to hotel. Enjoy your free time in Hohhot City. Have breakfast at hotel, then pass mountain Yin and arrive at Xilamuren Grassland. There will be a small welcome ceremony when you arrive – drinking ceremony. Free time or you can ride horse(optional). Go to Honggeer Aobao Hill, the biggest alter at local to watch Large-scale Performance – legend of south grassland. There are more than 70 horses and actors join in, with the solemn music. You can truely feel everything at that time. Dinner would be the best banquet of Mongolian – Zhama Banquet. Then enjoy the Bonfire party. Have grassland breakfast, then head to the Happy Valley of Xilamuren Grassland to experience the nomadic culture of Mongolia and enjoy the live performance. After lunch, leave for a Tibetan Buddhism temple and also a royal temple – Dazhao Temple. See the 3 treasures(silver Buddha, dragon sculptures, painting). Later visit Islamic street and see antique buildings. After breakfast, drive to Hasuhai Lake and then move on to Baotou city. Visit Wudangzhao, one of The Four most famous Tibetan Buddhism temple, which is the largest Tibetan Buddhism temple in Inner Mongolia. It is equally famous with the Potala Palace in Lasha, Taer Lamasery in Qinghai. 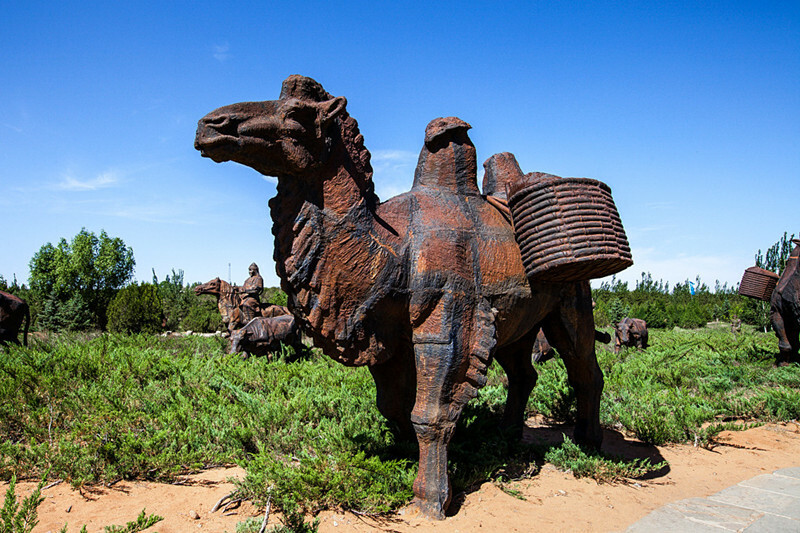 After breakfast, go to Kubuqi desert(inclusive entry ticket and cable car), take the cable car to Xiangshawan Desert and join the activities such as camel riding, sand surfing car, zip line, motor car, performance, etc. Move on to Ordos for overnight. 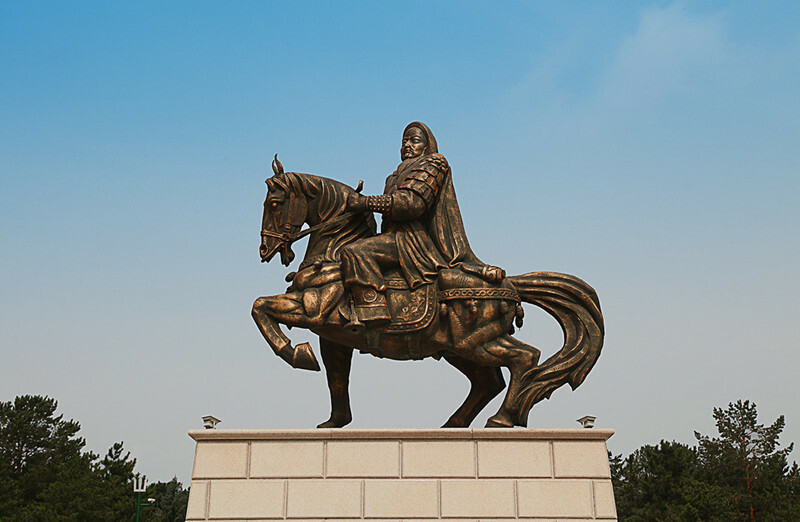 After breakfast, go to Mausoleum of Genghis Khan, which is also like a Mongolian culture theme park. After lunch go to Kangbashi city tourism area to see Ordos Mongolian Wedding Park, city square, and Mongolian style buildings. After breakfast, back to Hohhot and visit Inner Mongolian Museum which includes the culture and history about north people, dinosaur fossils, spaceflights, etc. Departure from Hohhot city. Service ends.